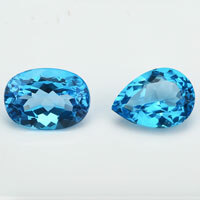 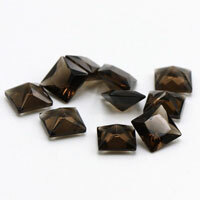 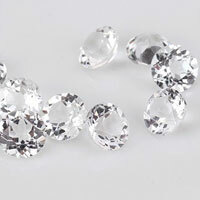 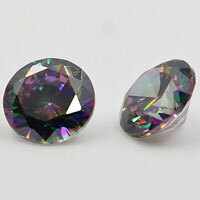 Cubic zirconia crystal beads will add sparkle and class to your jewelry designs. 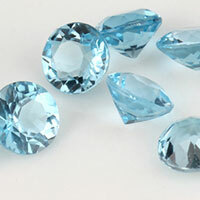 The size and color of each CZ varies slightly. 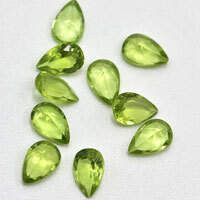 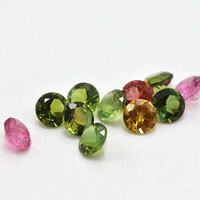 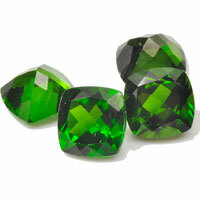 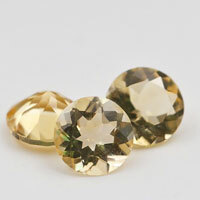 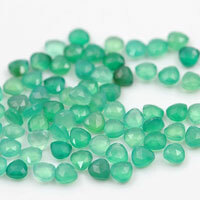 We offer a range of colors, from Chinese peridot to olivine to dark purple, plus many shapes to choose from. 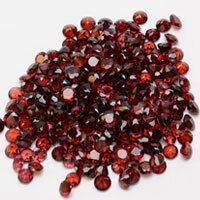 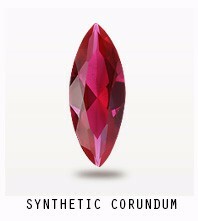 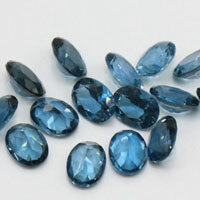 At Fu Rong Gems, you can buy Any Beads In Cubic Zirconia Stones or Synthetic Gemstones at Wholesale Direct Factory prices from the Real China Professional Manufacturer and Supplier.Check our Website to choose Your Ideal Beads or Balls in Loose Cubic Zirconia stones or Lab Created Gemstones such as Sapphire,Aqua,Ruby and Alexandrine stones.All Beads gemstones are wholesale directly from China. 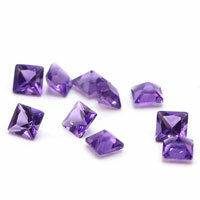 0 Respones to "Cubic Zirconia Beads China Wholesale and Supplier"